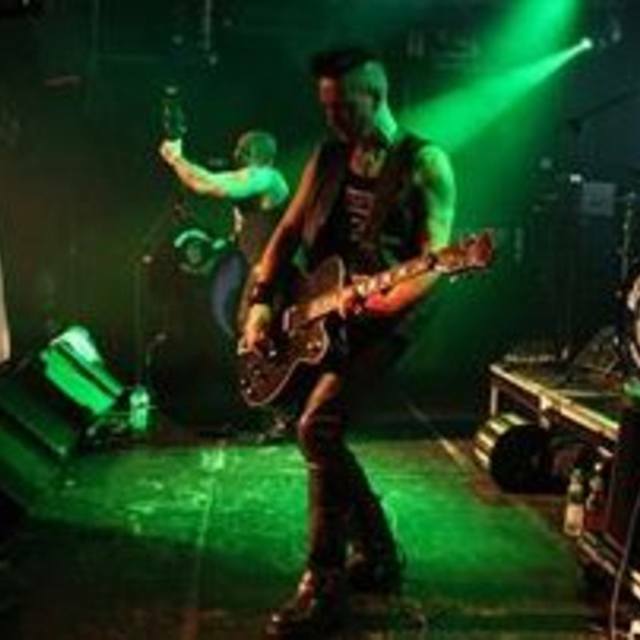 Original, established band with small but resilient international fanbase and solid reputation earned over many years. 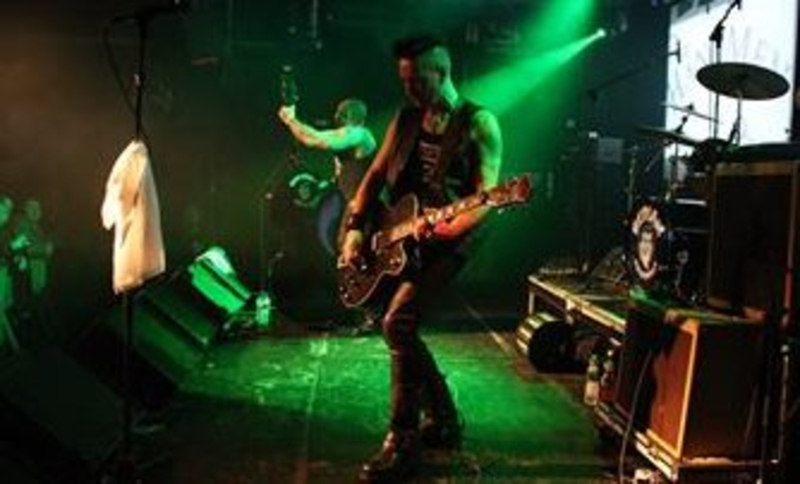 Rowdy, dark, aggressive rock & roll with main elements of psychobilly, punk, rockabilly, horrorpunk, garage punk, and blues. Think punk with a swing to it. 8 physical album discog. on small independents (+ downloadable releases on iTunes, Spotify and all major platforms). International live track record (UK, Europe, N. America, Russia) with ever ongoing interest. Pro-attitude played for fun: Amateur/Semi-pro. Works around the day jobs, weekend warriors type of stuff with the occasional small tour. New material, recording and other projects always ongoing. Gig bookings into 2019 to confirm. A proficient, dynamic drummer and reasonably quick learner with your own high standards. Serious about enjoying the music you play with a team mentality. Reasonably outgoing and 'in-the-gang', up for hanging out for the odd celebration/party and up for a damn good laugh. Willing to undertake all realistic gig offers great or small without demanding special personal conditions or criteria. Learn an 18 song live setlist reasonably quickly from recordings to be fine-tuned at band rehearsals. Be available to travel for live performances including some overnight stopovers (usually weekends). Be a dependable, professional, honest and reliable teamplayer. Enjoy what you do and enjoy being part of a very credible band. Collaborate on new material. Songwriting/ideas welcome. Accomodate non-local weekend rehearsals if necessary. This is an opportunity to join a distinct and respected 'alternative' cult band with a worldwide fanbase and diverse appeal. Whilst nothing is guaranteed it's reasonable to expect to play some decent gigs, some crappy but fun anyway gigs, travel a little and be respected within a small scene. The pay may be practically non-existent after expenses but the rewards are great. All considered, but seriously please no timewasters, bullshitters or chancers please. Message for more details, thanks. UK5NV1300124 True Hate Never Dies was released in 2018. Bad BloodAlt. track from CD version of the 'No Happy Endings' album featured on 12" pic. disc. (I Was A) Teenage SuicideLive recordings. Whore For The DevilLive recordings.